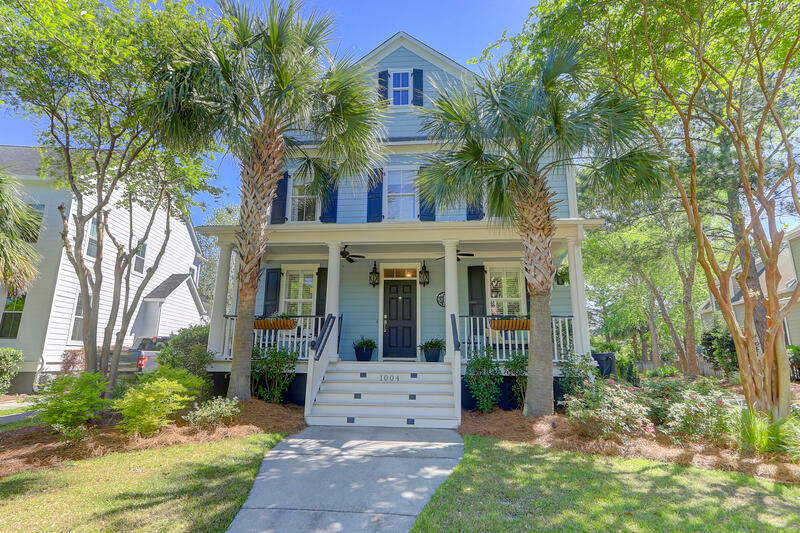 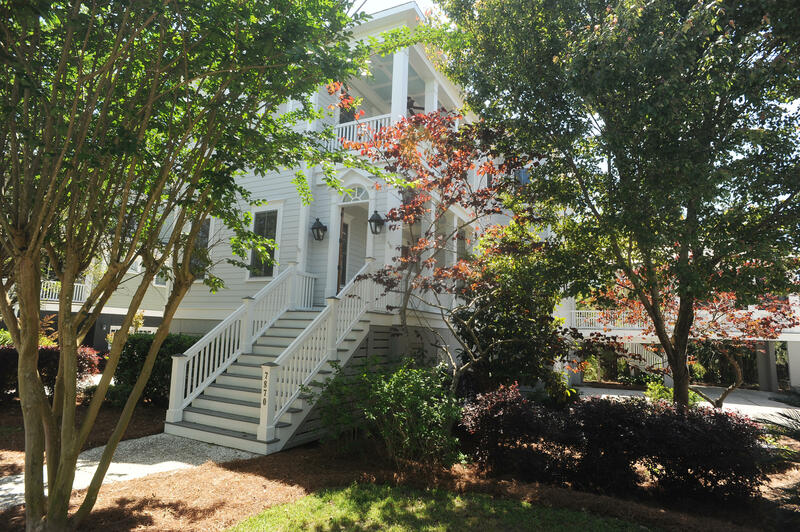 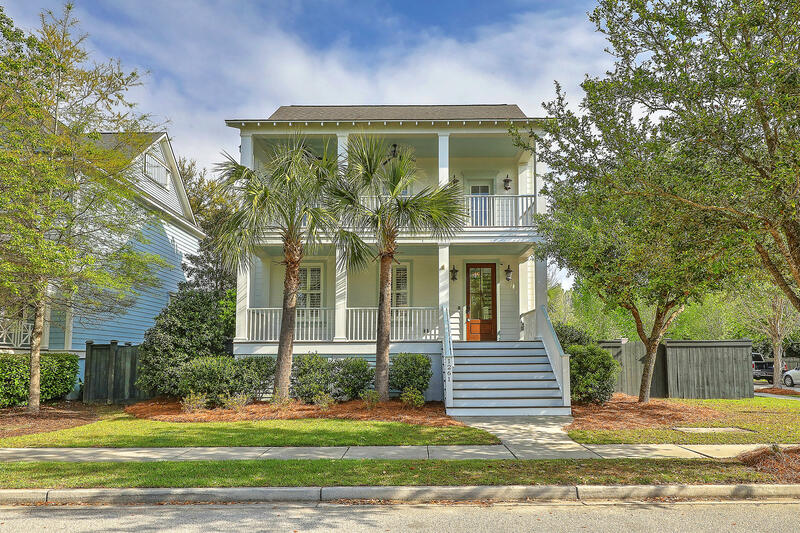 Part of the city of Charleston, Daniel Island represents one of the area's fastest growing family communities. 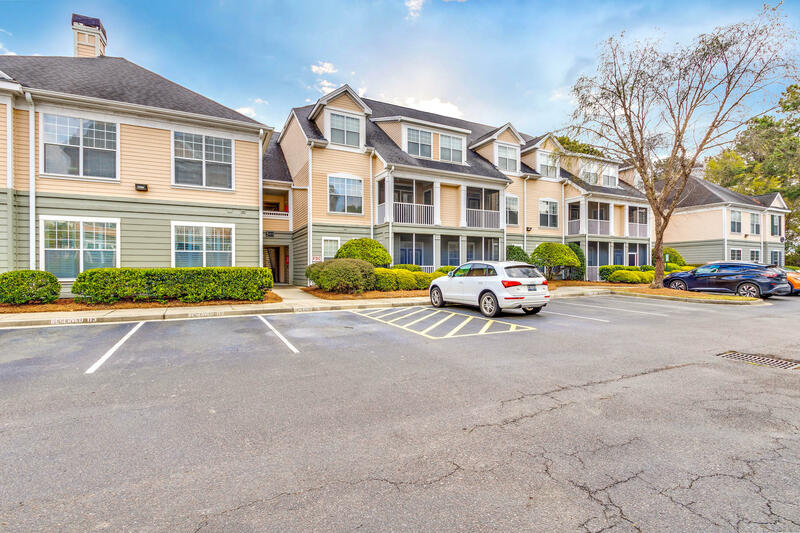 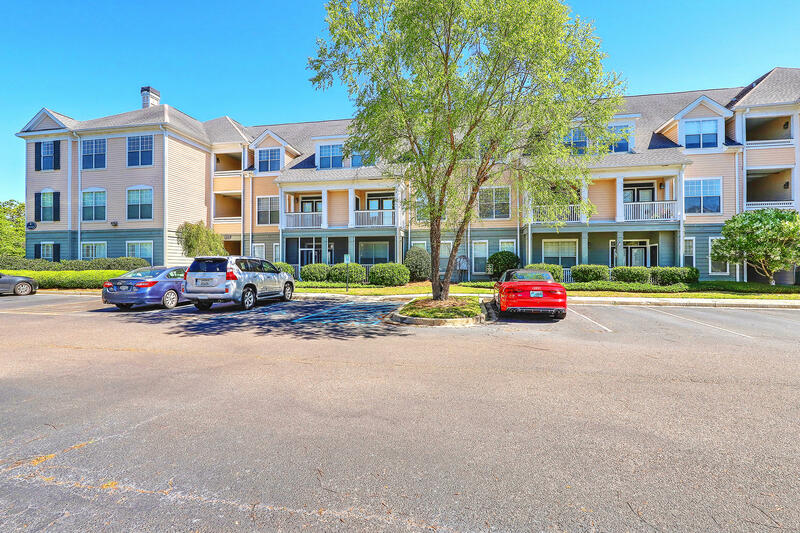 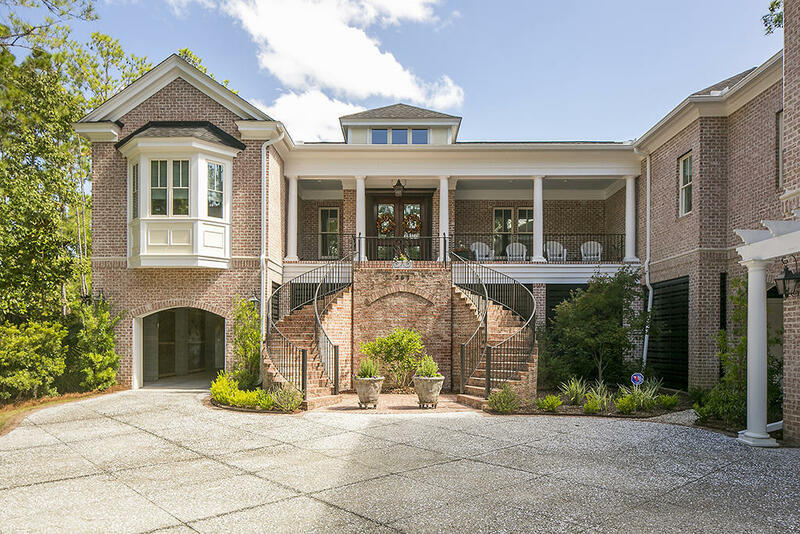 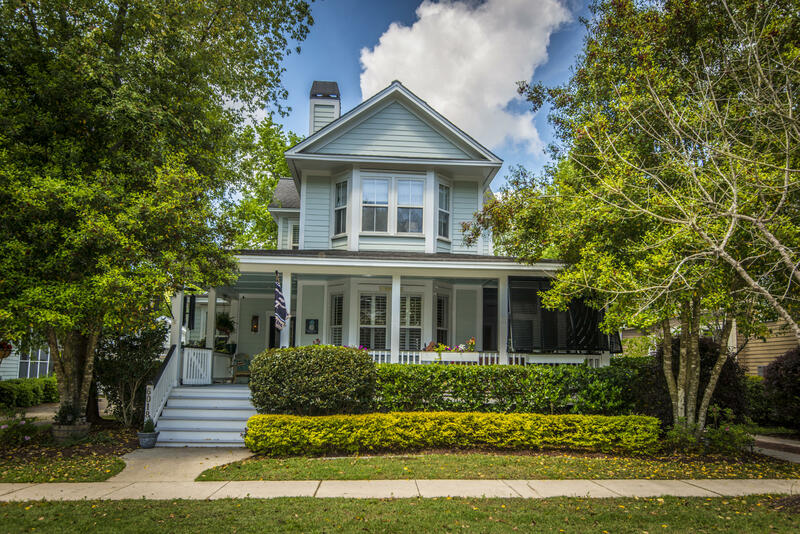 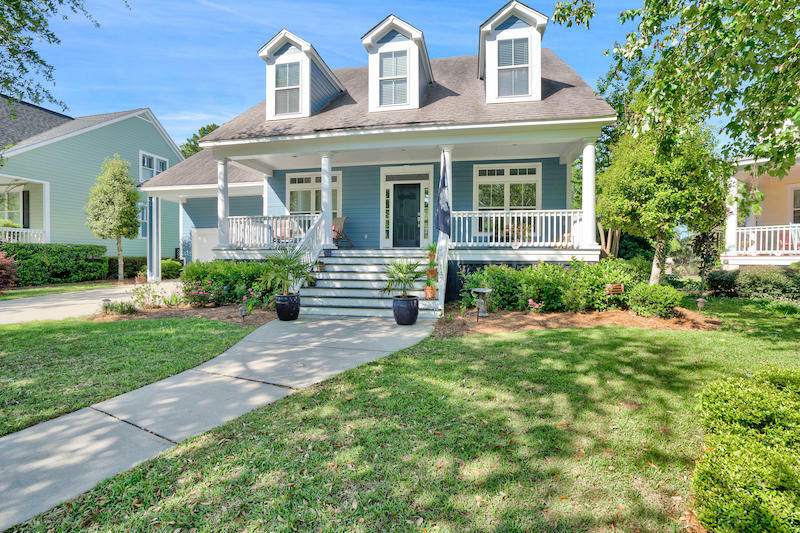 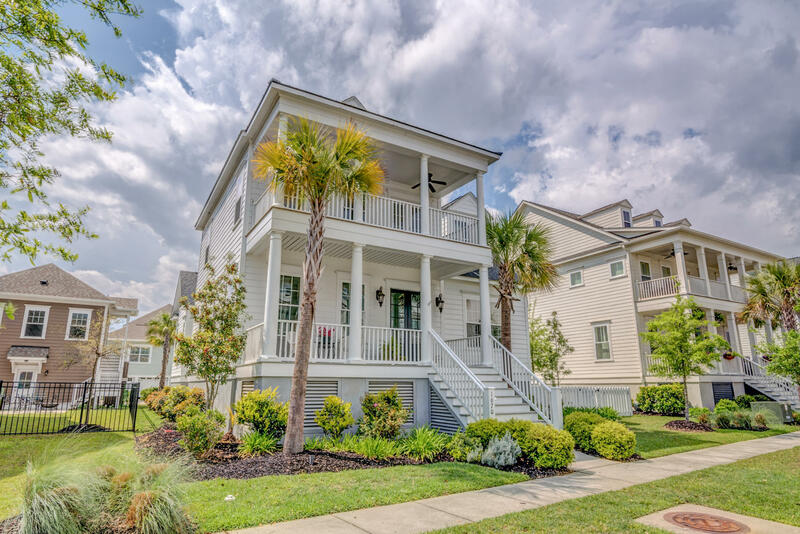 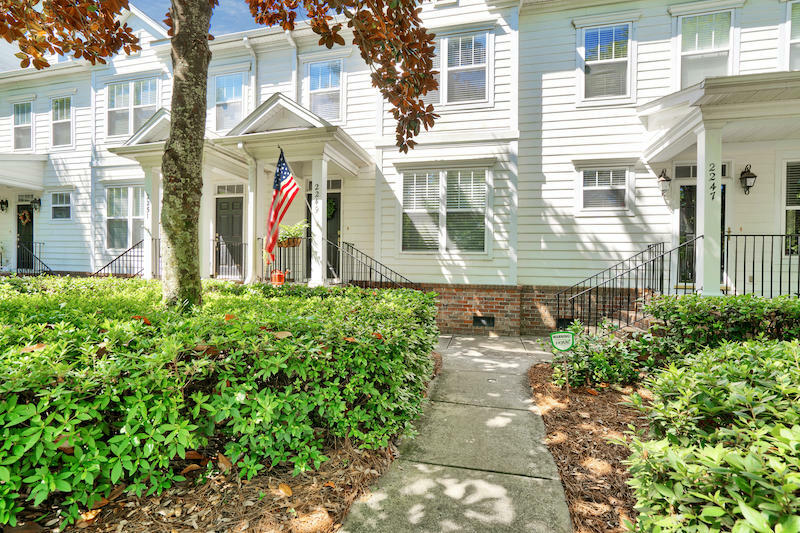 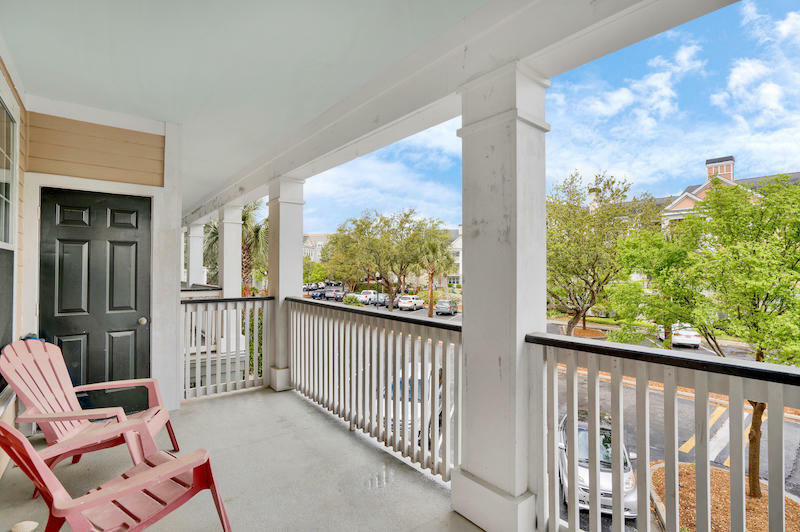 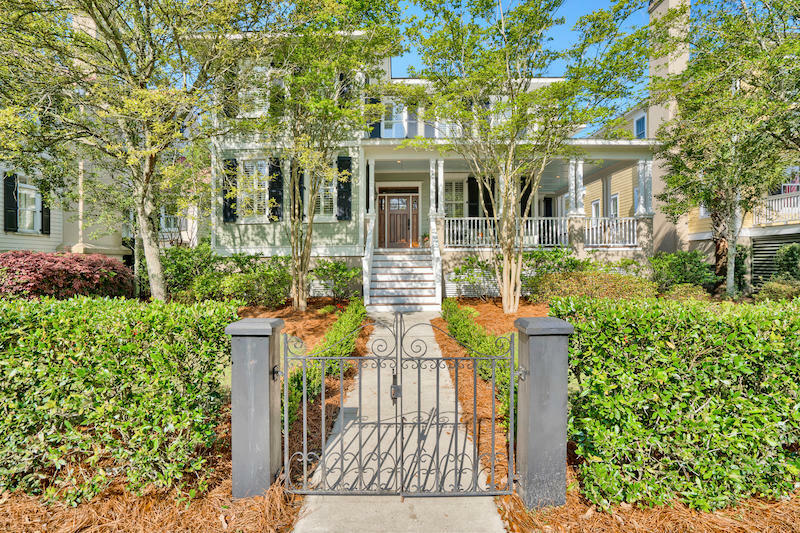 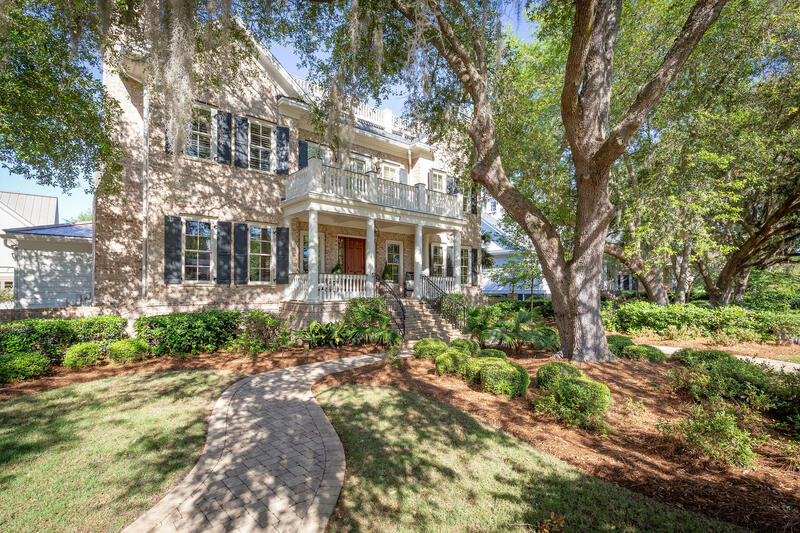 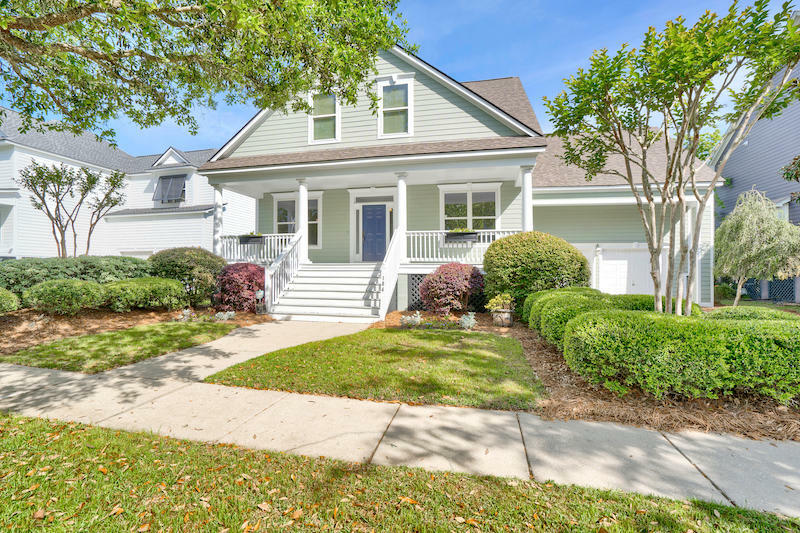 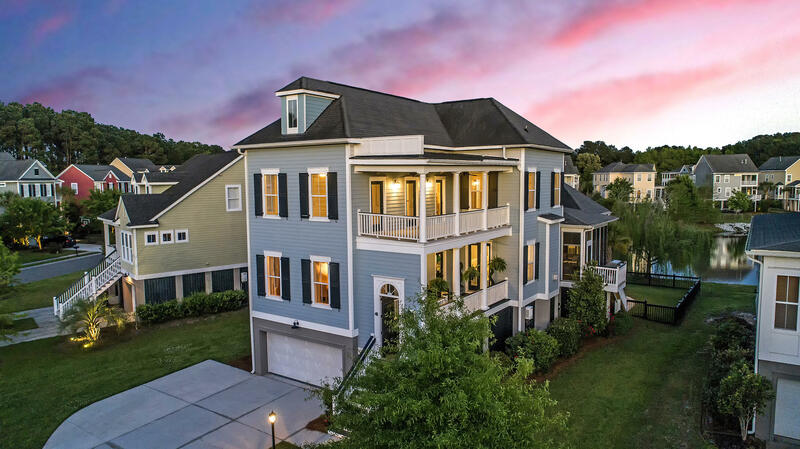 A "city within a city," Daniel Island lies at the very heart of the region, just minutes away from downtown Charleston, Mount Pleasant, the Charleston International Airport, and other points of interest. 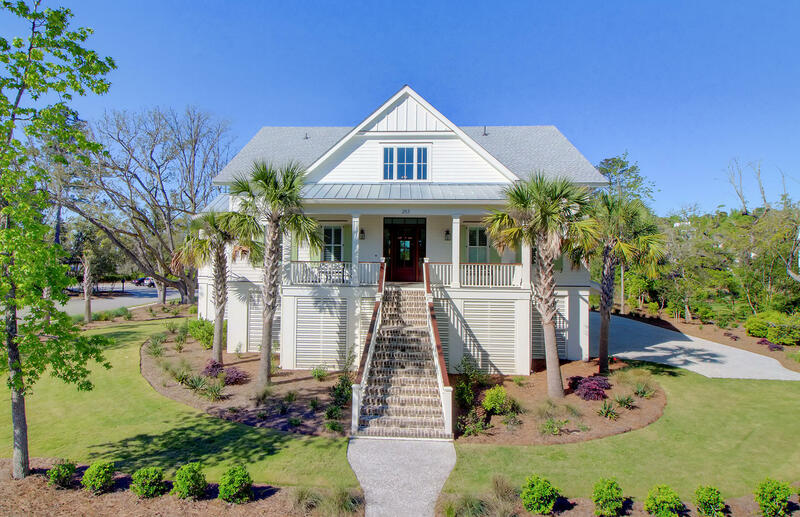 Daniel Island's Tom Fazio-designed golf course, which opened in November of 2000, has been ranked among the top 40 real estate courses in America. 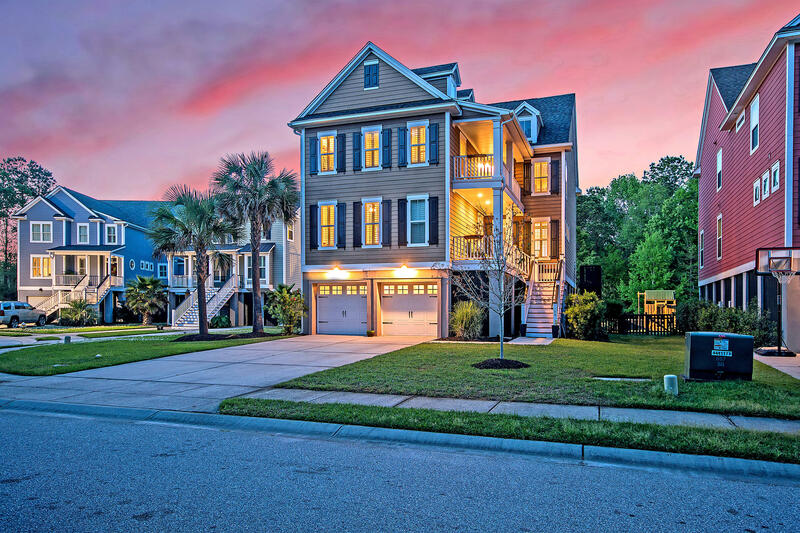 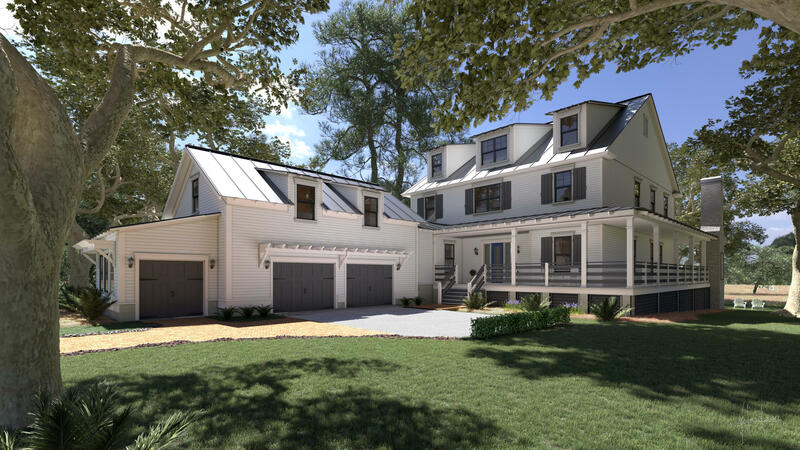 Access to hundreds of acres of parks, miles of rivers and creeks with fishing docks and boat ramps, bicycle and jogging paths and a private in-town club provide Daniel Island residents with additional social and recreational opportunities. 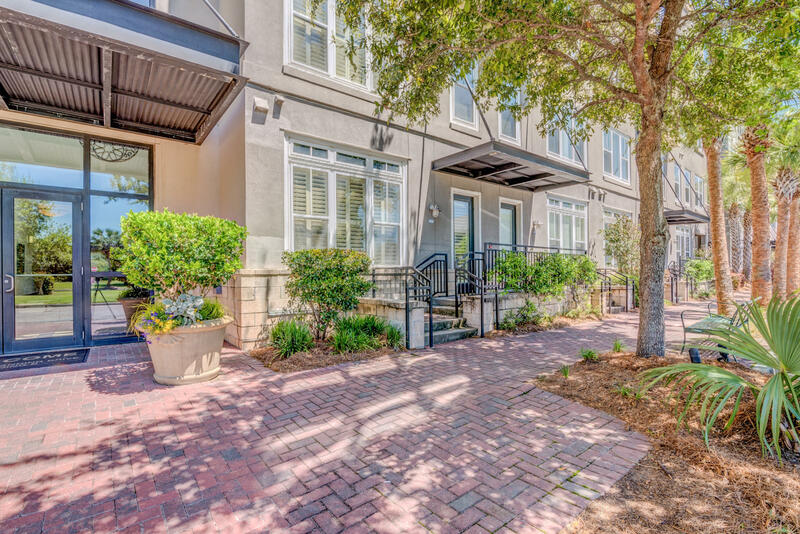 Downtown Daniel Island offers residents a variety of businesses and services within walking distance of their neighborhoods. 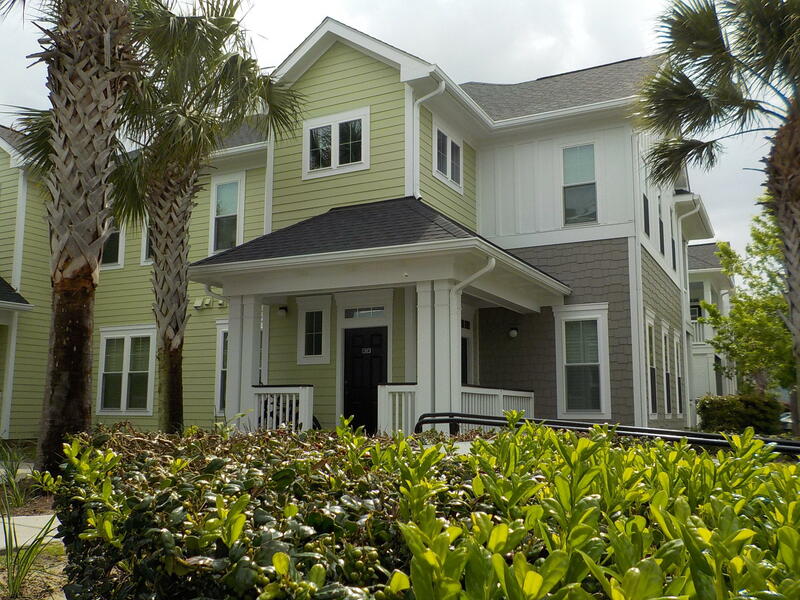 Shops, restaurants, office buildings, medical centers, a spa and fitness center and a modern supermarket, as well as two of the area's largest employers call Daniel Island home.